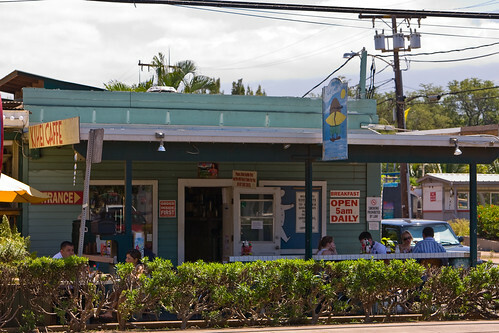 If you are in Maui and looking for a great local establishment for a fantastic, homemade style breakfast, check out Kihei Caffe in Kihei across from the Kalama Beach Park 30 minutes from Kahului Airport (OGG). We go every time we visit Maui. Just make sure you bring cash as they do not take credit cards. There is an ATM in the gas station next to it though just in case I found out. Open Daily from 5:00 am to 3:00 pm. Onto the atmosphere, service and food. This local establishment has a lot of charm and character. 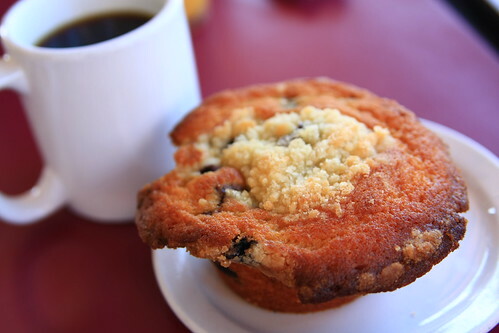 You can’t beat sitting outside, enjoying some rich coffee, fresh muffins and looking over at Kalama Beach park and the Pacific Ocean with the trade winds blowing in your face. Awesome. The atmosphere has a great local, upbeat vibe. 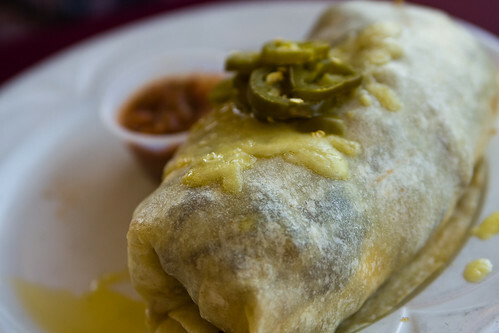 When you eat there, you feel like you found a gem of a restaurant that is all your own. There is ample parking around the restaurant as well. When you walk in, you are greeted by the friendly folks behind the counter. We had a very nice gentleman take our order and talk us through the specials, muffins and that you need to use cash. Which we didn’t have. But, not to hold the line up, this trustworthy gentleman was nice enough to still let us order while they sat my wife and daughter down and I ran to the gas station to get cash to pay for it. 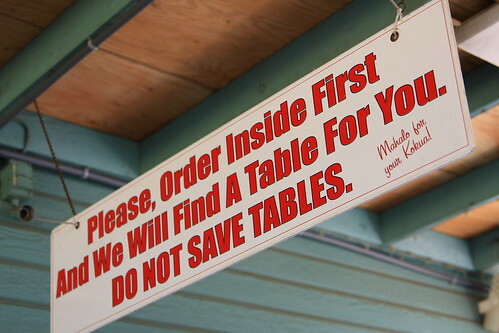 Ordering is done inside first before you sit down as you can’t hold tables. I recommend getting there early or being patient if you want a seat. Ahh the food. 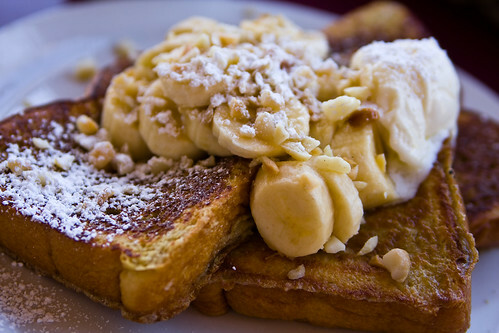 Can’t go wrong with their splendid breakfast options. You’ve got healthy choices like Papaya Delight, fruit salad and Biersch Mueslix. 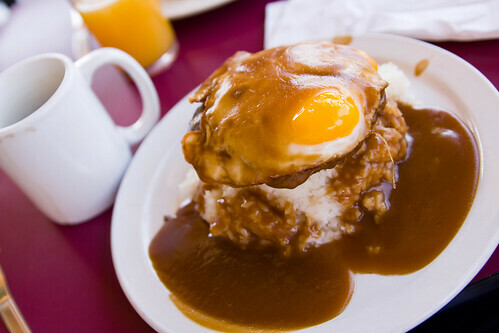 Then there’s the chorizo and eggs, steak and eggs, sausage gravy and biscuits, breakfast burrito, french toast, waffles and pancakes (blueberry, macadamia nut, banana, pineapple), pork fried rice and eggs and of course the Loco Moco (two eggs, fresh ground beef patty, rice and brown gravy). And you can’t forget about the homemade cinnamon rolls and muffins. Everything that we had was really fantastic, full of flavor and holy crap was it filling! I skipped lunch that day.